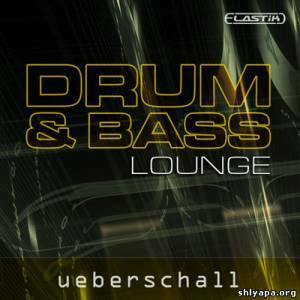 Fast and relaxed - the unstressed and cool grooves of Drum & Bass Lounge prove this is no contradiction. With the broad Drum & Bass genre ranging from underground to jazzy, there is lots of space for different sub styles. 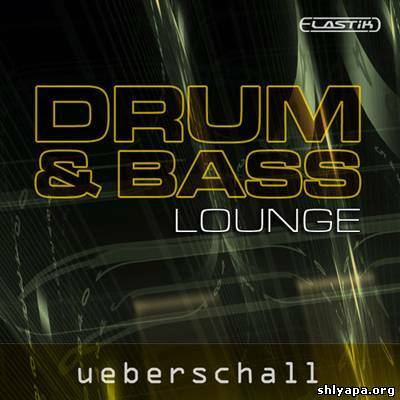 Drum & Bass Lounge focuses on melodic and organic D&B grooves. It fusions danceable beats and chilly vibes in a unique arc of suspense. Punchy sounds, round basses, floating rhythms, relaxed backings and catchy instrument-licks result in sparkling tracks with a cool atmosphere, completely skipping the hectic pace and aggressiveness often found in Drum & Bass. With Beyond Tech House, Berlin based producer and DJ Asem Shama captures the vibe of today‘s club sound on the edge of Tech-House and Techno. This library delivers sophisticated grooves, elaborate hooks and ground shaking basslines ready to be recombined and shaped to fit your production needs. Go beyond! "Log Drums” or "Slit Drums” are hollow percussion instruments found in many aboriginal cultures around the world, particularly Africa and Southeast Asia. Typically made from wood, the instrument consists of a box or log with slits or tongues carved into it to produce notes when struck. Despite the name, the instrument is in fact an ideophone or "lamellaphone”, since the body of the instrument itself vibrates when struck. The Philicorda is a 1960s transistor based organ that has found favour with producers in recent times ; one was used on the album ’19’ by Adele by producer Jim Abiss. This particular Philicorda belongs to producer Liam Howe, and has been used on records by Marina and the Diamonds, Ellie Goulding, and Cocknbullkid. 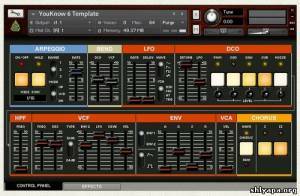 This year's seasonal offering is an homage to the fabulous 80s DCO polysynth - 'you know' the one I refer to and it's fairly obvious from the GUI!!! Firstly, it has a DETUNE control so that the waveforms can be detuned for a thicker sound that can rival the more serious two oscillator polysynths. It also has a multiwave LFO (compared with the original's triangle wave only), a 12/24dB/OCtave switch on the filter and perhaps, most importantly, has two ADSR envelopes, a vast improvement over the original's one envelope. The infamous ‘PiNk’ synth soundz, From the Dark Side. Also included, a nice pad created with the Pink’s ‘Animals’(Lords Prayer)‘Sheep’. 2 patches from one of my favourite synths combined in one nki in the new microtape format. The Trap Bang is the ultimate trap product for modern hip-hop producers. Trap Bang comes with an impressive stock library of instruments. Like the Platinum Hit Series Trap Bang is a library that successfully delievered that Big Brass sound that is common in young Jeezy records, Bells like meek mill, Leads like 2Chains, and chord progressions like Rick Ross. scoring stages; the Teldex Studio in Berlin. We used the finest microphone setup and preamps to capture the fabulous magic in this famous hall (e.g. a Decca Tree and Mid AB setup with 5x legendary Neumann M50s microphones!). Channel Robot is very proud to present yet more of the fantastic new concept for Kontakt Sampler users. Cut, Chop, Stutter, Reverse, Mix, Modulate and of course Slice with Grid Machine//Slice Electron - the IDM sound set. A unique powerful new type of loop altering tool to Bend, Twist and re-create your loops all in real time. Featuring over 200 of the highest quality Channel Robot IDM loops every one of which can be re-programmed into hundreds of totally different sounds. Over 200 presets to get you started. 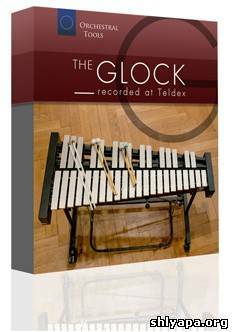 A virtual instrument for Kontakt 4.2 and above, Grid Machine//Slice places unique creative and playable features right at your fingertips, and on your keyboard (using its extensive key-switch system). Libraries of loops will never be the same again.